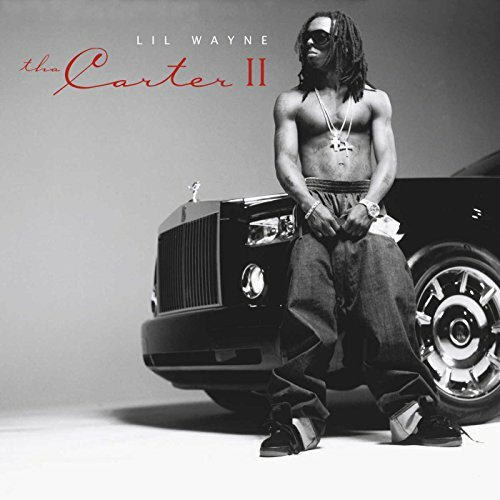 Tha Carter II by Cash Money at Silent Rider Music. MPN: 1755500. Hurry! Limited time offer. Offer valid only while supplies last.